Modeling is a fundamental, analytical tool for engineering design. Programming is the synthesis (i.e. construction) of ‘machines’ that do something useful. Advances made during the past three decades showed how these activities are intertwined in systems development and cannot be separated. Arguably, the future of engineered systems shall encompass both, especially considering the design of cyber-physical systems where the computational is in continuous interaction with the physical. State-of-the-art industrial practice appears to focus on ‘model-based programming’ – programming with higher-level abstractions. 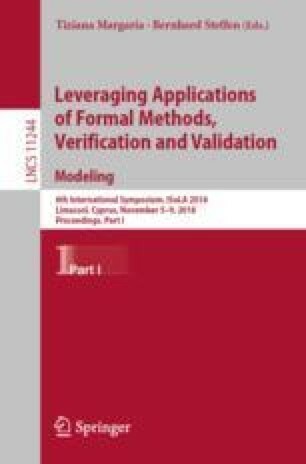 In this paper we outline a broader picture for integrating modeling and programming, and what it means for engineering processes and engineering education.